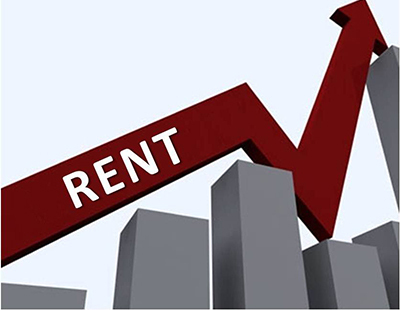 With demand from tenants gathering pace, at a time when there has been a &ldquo;striking&rdquo; reduction in the number of new properties for renting, the trade body predicts that national rents could rise by as much as 15% between now and mid-2023. RICS warns that many prospective tenants now face having to bid against each other, pushing rents up in the process, as a result of falling supply caused by a jump in the number of buy-to-let landlords exiting the PRS, due to the government&rsquo;s draconian tax changes. &ldquo;Significantly, the drop in instructions is evident in virtually all parts of the country to a greater or lesser extent,&rdquo; RICS said. RICS added: &ldquo;The shortfall in supply over the medium term is expected to force a cumulative rise of around 15%, based on three month average of responses, by the middle of 2023. Reflecting on the RICS report, Simon Rubinsohn, the trade body&rsquo;s chief economist, said: &ldquo;The impact of recent and ongoing tax changes is clearly having a material impact on the buy-to-let sector as intended. &ldquo;The risk, as we have highlighted previously, is that a reduced pipeline of supply will gradually feed through into higher rents in the absence of either a significant uplift in the Build to Rent programme or government funded social housing.